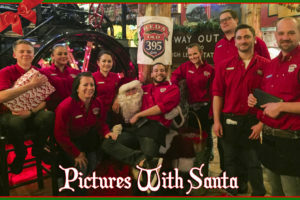 Comments Off on Pics With Santa! 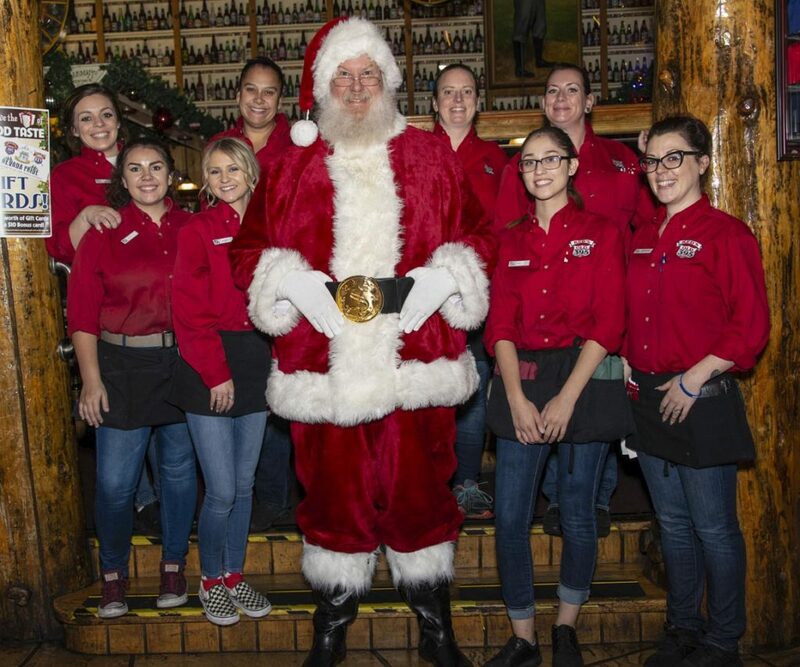 Santa is coming to Red’s! Bring the kids to take pictures with him and get FREE photo prints to take home! Santa will be here Dec 3rd-5th, 10th, 12th-13th, 18th-20th from 6-8PM and Friday the 21st 5-7PM.